Arthritis symptoms can keep you from going about your everyday activities. The pain and inflammation may still persist despite medical intervention. To get reduce the symptoms, more and more people with arthritis are seeking a natural treatment by using herbal remedies. Some herbs may have anti-inflammatory properties that can help with rheumatoid arthritis (RA) by reducing pain in most varieties of the disease. But, we have a lack of scientific evidence supporting such statements. Before you treat arthritis with the "natural" way using herbs, make sure you talk to your doctor first to avoid life-threatening side effects. Aloe vera is one of the most widely used herbs as an alternative medicine. Reputed for its curing properties, it's popular for treating small skin abrasions. You may have already a bottle of Aloe vera solution in the medicine case from a past sunburn. This same type of product may be applied topically to soothe aching joints. 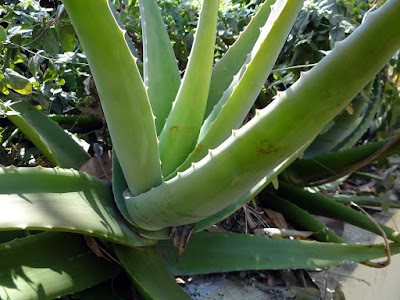 Aloe vera is also available in whole form from the leaves of the plant. The National Center for Complementary and Integrative Health (NCCIH) says that oral consumption of Aloe vera can cause decreased blood sugar and gastrointestinal side effects, such as diarrhea. Topical aloe vera, on the other hand, does indeed not cause any side effects and should be safe to try for arthritis. 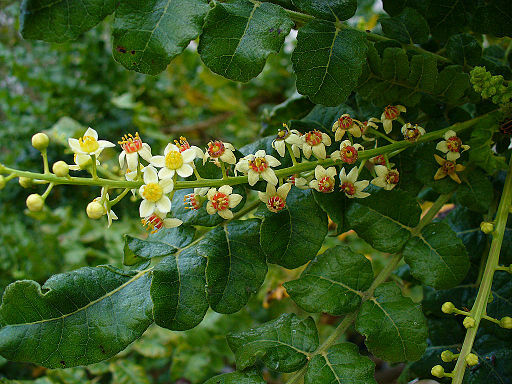 Boswellia or called also as frankincense, is praised by alternative medicine practitioners because of its anti-inflammatory capabilities. It's derived from the gum of boswellia plants indigenous to India. This kind of herb is thought to work by blocking substances (leukotrienes) that attack healthy joints in autoimmune diseases such as RA. The NCCIH acknowledges promising proof of boswellia in animal studies. Nevertheless it notes a lack of human trials. Boswellia is available in tablet form and topical lotions. Cat's claw is also an anti-inflammatory herbs that may reduce swelling in arthritis. This herb is from a tropical vine, and its utilization start long time ago back to Incan civilizations. 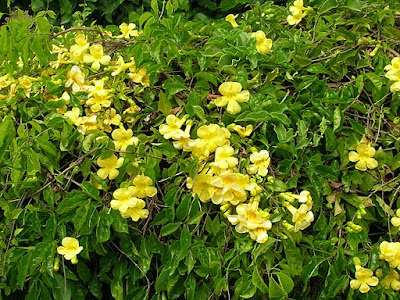 Traditionally, cat's claw can be used to boost the defense system. In recent years, the immunity powers of the herb have been tried in arthritis. The downside is the fact cat's claw may overstimulate the immune system and make arthritis pain worse. According to the Arthritis Foundation, a research showed cat's claw can help with RA inflammation. But there's no evidence that this herb can prevent further joint destruction. 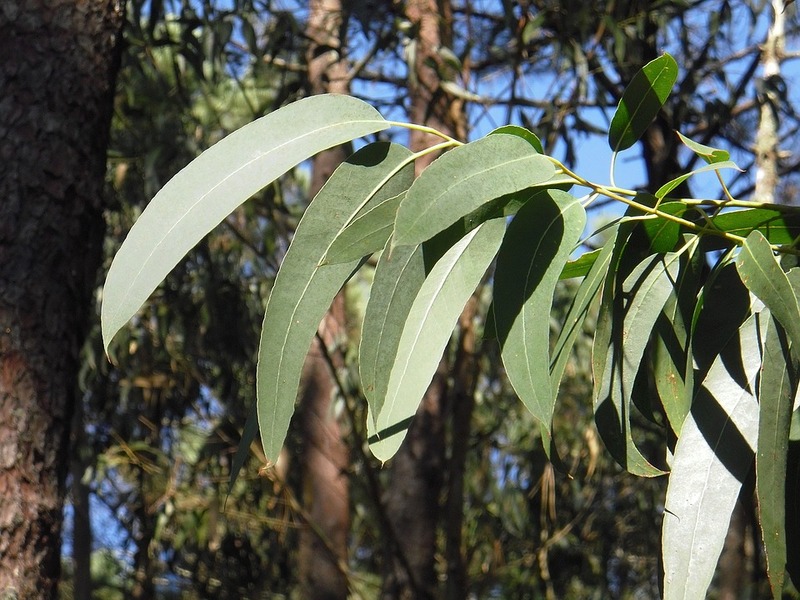 Like Aloe vera, eucalyptus is widely available in Western markets. It's used in oral medications, and topical cream oil extracts are being used for a number of conditions. Topical kinds of eucalyptus leaves are being used to treat arthritis pain. Eucalyptus leaves contain tannins, which may be helpful in reducing swelling and the pain arthritis causes. A few users follow up with heat pads to maximize the effects of eucalyptus on swollen joints. You need to be sure to test yourself for allergies before using topical eucalyptus. Put a tiny amount of the product on your forearm. If there is no reaction in 24 to 48 hours, it should be safe to use. This spice is very common in everyone cabinet for cooking, natural herb is also a staple in many alternative medication cabinets. The same ingredients that give ginger its strong flavor also provide anti-inflammatory properties. 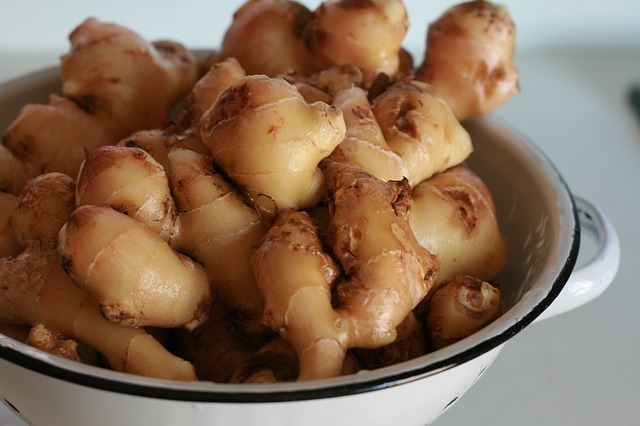 The NCCIH says that early studies in reducing joint swelling with ginger in RA are promising. But more human trials are necessary to better understand its action. In folk medicine and Chinese medicine ginger can be used to increase blood circulation, which brings heat and healing properties to the influenced area. Research shows promise for the use of ginger in all types of arthritis. Green tea is one of the most popular beverages and herbs in the world, and has been used to reduce inflammation in the body. It's possible that green tea can be used to treat arthritis inflammation in the form of beverages, tablets, or tinctures. In a 2010 study, the NCCIH found that green tea might help people with osteo arthritis (OA) and RA. But many more studies are still required to prove the potential benefits associated with green tea. Thunder god vine is one of the oldest herbs used in Chinese medicine. Extracts from skinned roots are recognized for suppressing an overactive immune system capability. This makes thunder god vine a possible alternative treatment for autoimmune diseases such as RA. It Is actually best to apply straight to the skin in a topical form. Thunder god vine may work best along with conventional RA medications. Use extreme caution with this herb, as it can be toxic if extracts are produced from other areas of the vine. Long-term use is not recommended. Turmeric is a yellow-colored powder made from the related flowering plant. It can used in cooking to make curry. Additionally, ithas anti-inflammatory properties. Lab studies on rats have found this herb may sluggish the progression of RA. 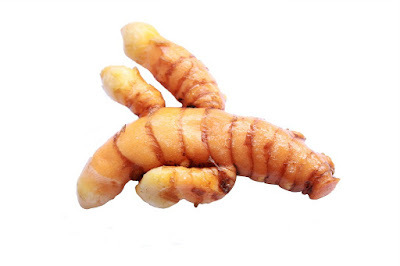 Curcumin, the active compound in turmeric, has been used in folk medicine for a long time. Unlike other types of herbs, the NCCIH found turmeric may work best in fighting joint pain when taken orally. There still needs to be more studies done on the safety of turmeric, but its use is promising. Applying willow bark is one of the oldest treatments for inflammation. In fact, people during Hippocrates' time (fifth century B. C. ) chewed on willow bark to help treat inflammatory conditions. One research reported that the plant shows promise in relieving OA-related joint pain, especially in the knees, back, hips, and neck. 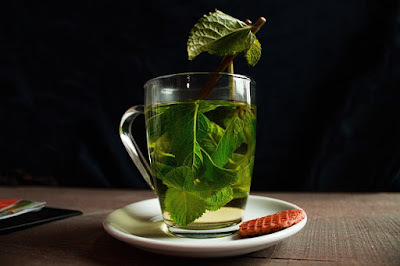 This kind of treatment is taken orally, either by tea or tablet. Getting the right dose is crucial. An overdose can cause itchiness and other kinds of inflammation. Do not use willow bark if you take blood thinners or are allergic to aspirin. 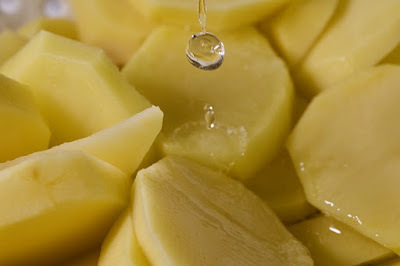 A mixture of water and potato slices is a natural treatment of arthritis. Prepare fresh potatoes and cut into pieces without peeling the skin. Soak in water and leave overnight, and drink the water in the morning. Beta-carotene and polyphenols in potatoes will seep into the water when immersed overnight. This herb is also rich in anti-inflammatory and antioxidant properties to cope with arthritis. Fruits have always been a healthy and tasty natural treatment option, because of the rich nutritional content in it. Fruit and vegetable juices mix very well to strengthen the immune system, so your body will fight inflammation. Indirectly, this will be the treatment of arthritis naturally. You can try juice from a mixture of carrots, celery, spinach, or beetroot. Try mixing some of these ingredients with a balanced proportion and consume them regularly. That's some natural arthritic treatment that you can try by yourself. Of course, there are still a number of other herbal ingredients that can help overcome arthritis. good luck.